We span a very broad field of diverse research topics focused around visual surveillance. Below you can find a few of our research highlights. Our research ranges from specific detection tasks (e.g. pedestrians or vehicles) to generic object classes (e.g. obstacle avoidance). 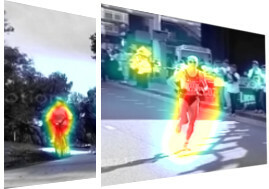 We tackle both single and multiple object tracking to enable automated video analysis and behavior understanding. 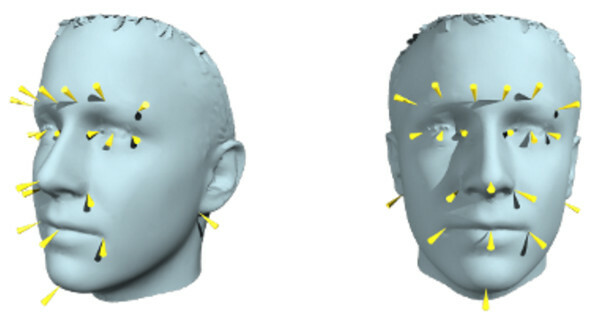 We address face detection, recognition and tracking to analyse facial expressions and gestures. The building block for many vision research fields, including person re-identification, food recognition or fine-grained classification. 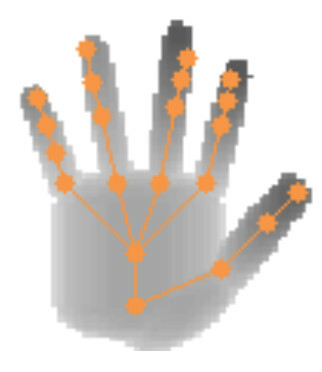 Real-time hand pose estimation and gesture analysis to support human computer interaction. 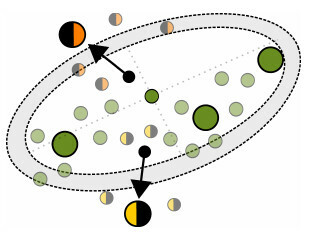 Human activity recognition for sports game analysis and unusual event detection. We address semantic segmentation for archaeological and land surveying applications based on 3D data and multi-spectral aerial images. Several industrial research projects/contract research. Our research activities range from object detection and tracking to obstacle detection, from fine-grained classification to semantic segmentation, and from pose estimation to superresolution. Focus on semantic segmentation to enable efficient testing of Advanced Driver Assistance Systems (ADAS) and Automated Driving Functions (ADF). This project is funded by the Austrian Ministry for Transport, Innovation and Technology and coordinated by AVL List Gmbh. 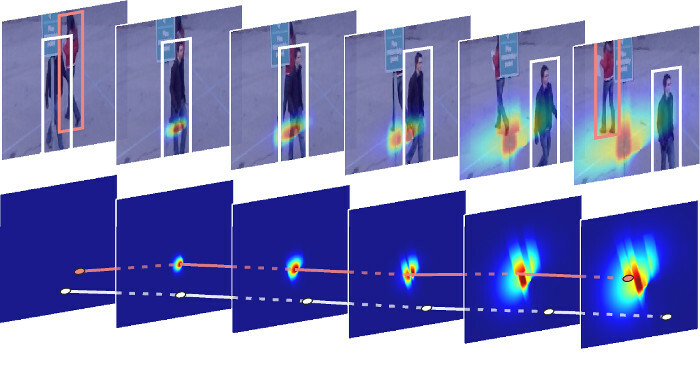 Object detection, tracking and intent prediction to optimize pedestrian traffic flow and automatically control traffic lights. Focus on text recognition and generative models. Focus on 3D reconstruction from image sequences and object detection for toll systems. The applications range from activity recognition, to OCR, object recognition, detection and tracking. Focus on co-training from heterogeneous sources and image classification. Focus on food recognition, image representation and fine-grained classification on distributed systems. 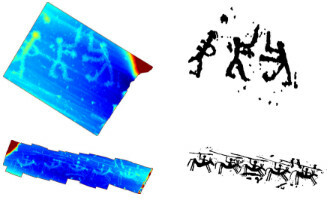 Focus on segmentation of 3D scans of ancient art carved into rocks. Focus on online learning for multiple object detection and tracking in a multi-camera environment. Focus on face detection, tracking and recognition, as well as emotion recognition. Focus on food recognition and segmentation. Focus on online learning and background modeling. Focus on online learning for person counting on embedded devices. Focus on online learning for car detection and tracking using embedded devices. Focus on image representations for unusual event recognition. 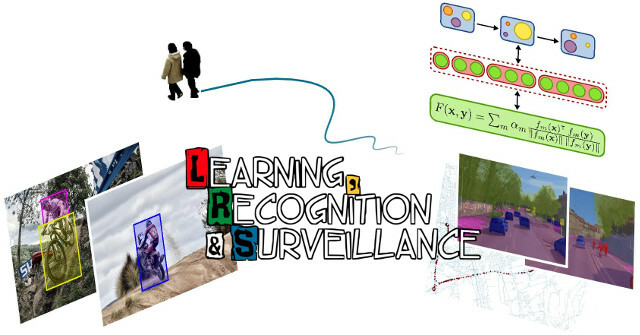 Focus on face recognition, detection and tracking using multiple instance learning, semi-supervised learning and online learning. Focus on person detection and tracking. Focus on car detection and tracking. Focus on car detection and tracking for tunnel safety. Focus on online learning and object detection.